I’m running out of space and have been trying to work out what to do with all of the artwork I have created over the 20 years I’ve been Life Drawing. I have original intaglio prints, acrylic canvasses, watercolour studies and much much more sitting unloved and unseen. I’m considering whether its worth putting stuff up in an etsy shop (or similar) and having to go through the rigmarole of self assessment tax forms again. So, help a guy out. How much would you pay for my arts? I’ve set up a mega simple poll at the following link. Click it and tick a checkbox, it takes literally 2 seconds and is completely anonymous. I wanted to get this up ASAP so its basic. I’d like to have painted little watercolours for each of the seasons but it is what it is. 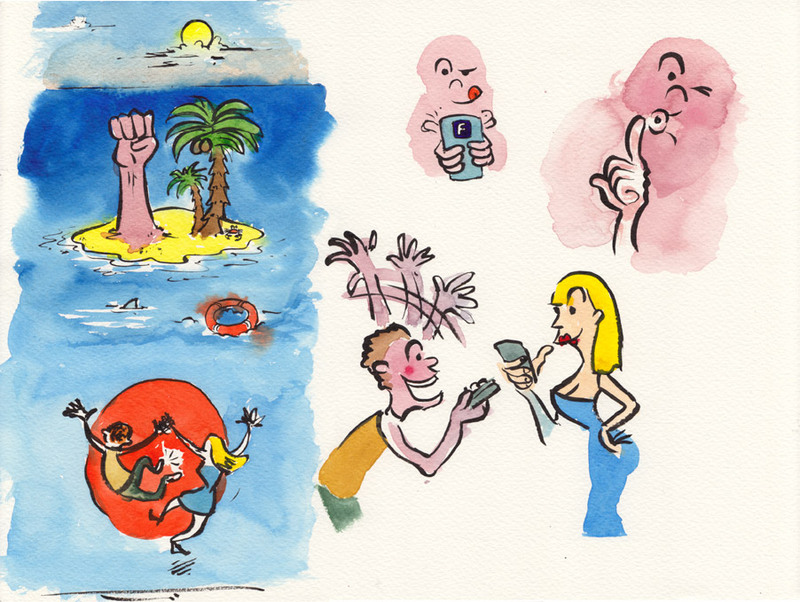 I did some stupid brush pen and watercolour illustrations for work. I can’t say what they are for, but I made them with my hands.